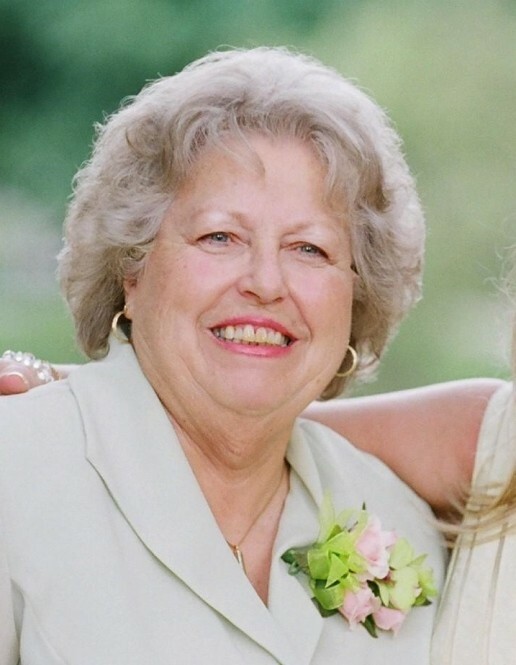 Martha Lee Childers, age 80 of Sardinia, Ohio, died Saturday, January 19, 2019 at Monarch Meadows Nursing and Rehabilitation Center in Seaman, Ohio. She was a homemaker and a member of the West Fork Baptist Church near Georgetown, Ohio. Mrs. Childers was born March 26, 1938 in Kentucky the daughter of the late Leo Kelly and Nanny Edith (McFarland) Rains. She was also preceded in death by her husband – Edgar Childers; one brother – Harold Rains and one sister – Yvonne Julian. Mrs. Childers is survived by two daughters – Cathy Young (Roy Lindsey) of Batavia, Ohio and Karen Fields (Dave) of Sardinia, Ohio; six grandchildren; seven great-grandchildren; two brothers – Bill Ellis Rains of Woodbine, Kentucky and Bruce Rains of Corbin, Kentucky. Funeral services will be held at 12:00 P.M. on Wednesday, January 23, 2019 at the Cahall Funeral Home in Mt. Orab, Ohio. Brent Cunningham will officiate. Visitation will be from 11:00 A.M. to 12:00 P.M. on Wednesday. Interment will follow the funeral service in West Fork Baptist Cemetery near Georgetown, Ohio.